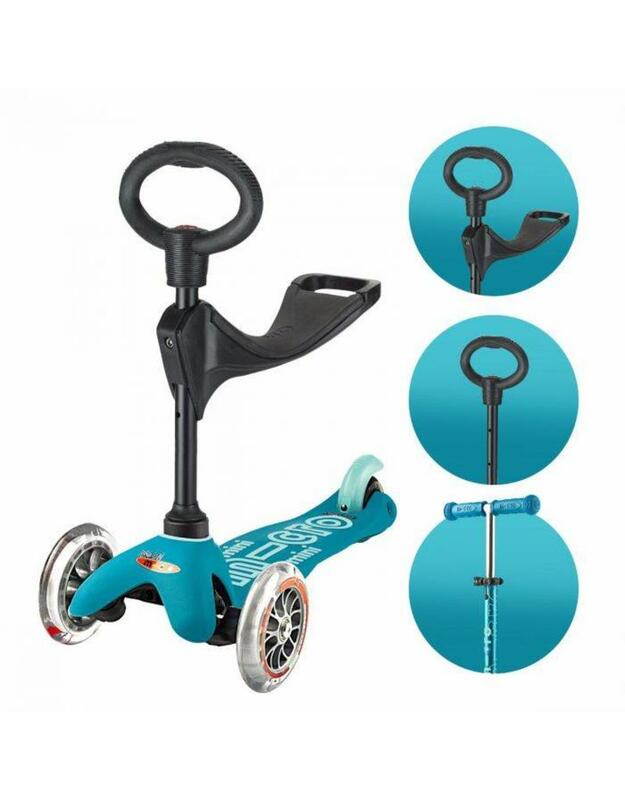 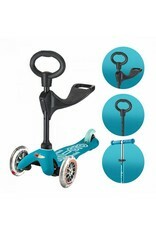 A cleverly designed 3-in-1, this scooter will adapt to meet your child's needs. 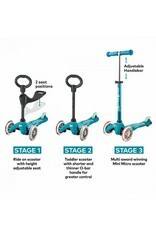 The seat allows them to develop confidence and test their mobility from 12 months old. 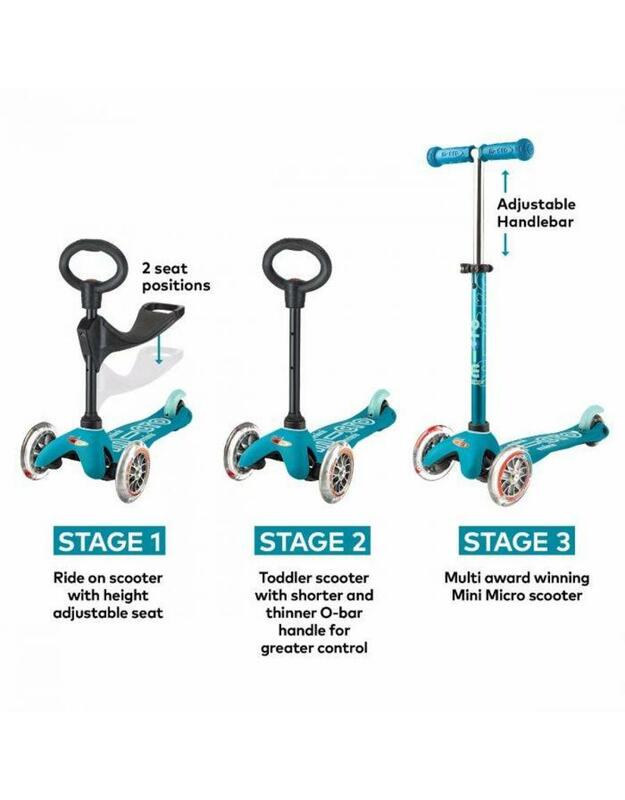 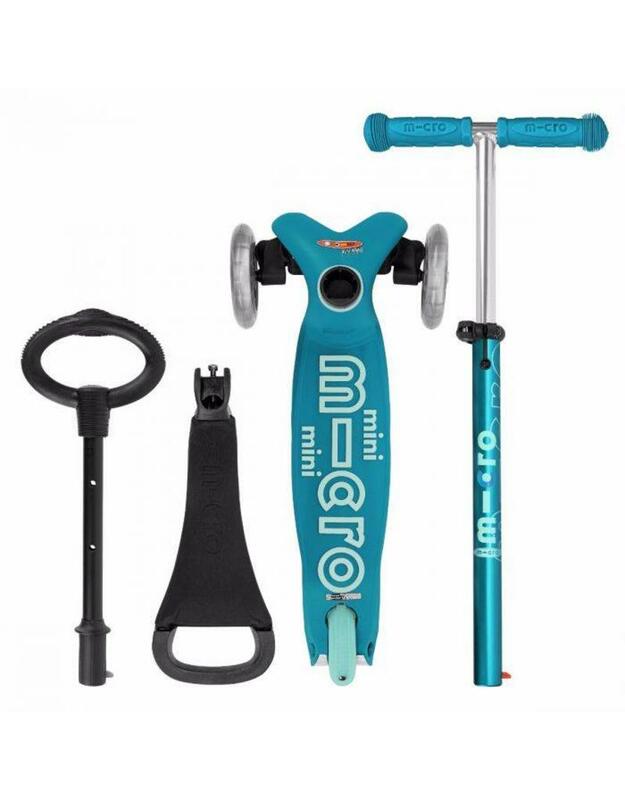 Once they've found their feet, (usually around 18 months) the O-bar provides them with a simple scooter, which will then upgrade to a classic T-bar at around 2 years.